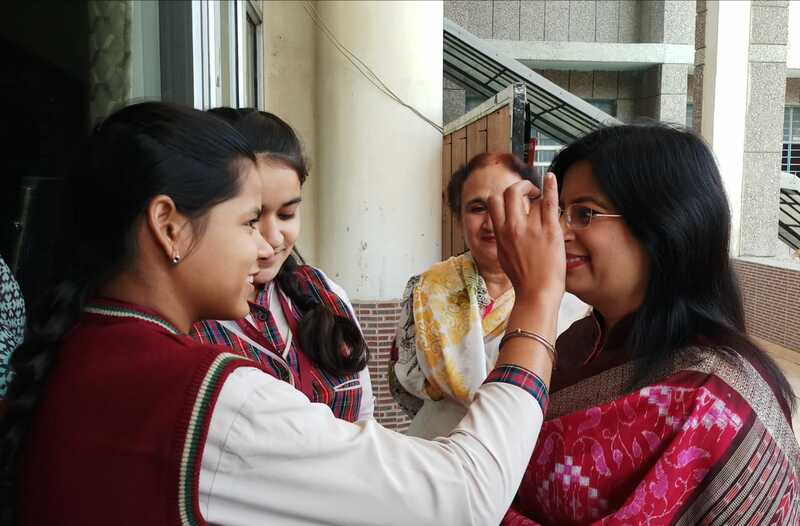 The staff and students of VVDAV Public School VIKASPURI accorded a warm and cordial welcome to the New Principal Mrs. SHALINI ARORA. A special assembly was organised and the students presented songs ,dance and enthusiastic speeches to extend a hearty welcome to Principal and wished her all success in her future endeavours. The students pledged to be disciplined and keep aloft the ideals of the institution and Arya Samaj. On this joyous occasion the students extended a floral welcome to Mrs. Shalini Arora wishing her the very best in all the new ventures which would be undertaken by her in the coming times. The students and the staff assured to give all their support and co-operation to Principal ma'am in making the school attain greater heights. 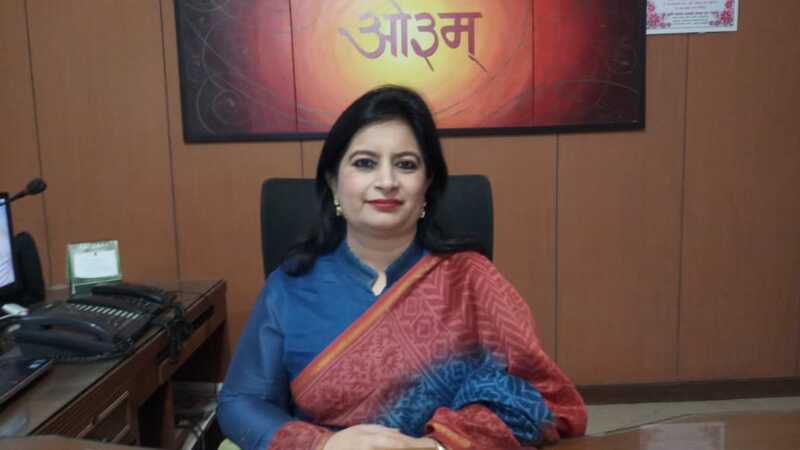 Principal Mrs . Shalini Arora addressed the students and exhorted them to be ideal students and responsible citizens of the country. 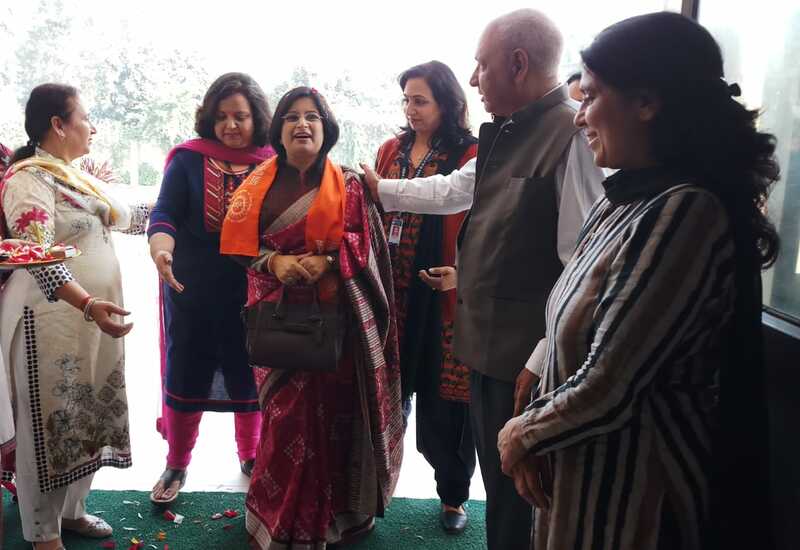 The school Supervisory Incharges Mrs. Vandana Chawla, Mrs Sonia Malik ,Mrs Kavita Diwan and Mrs Anju Singh were all present on this occasion to welcome the new Principal Mrs Shalini Arora.